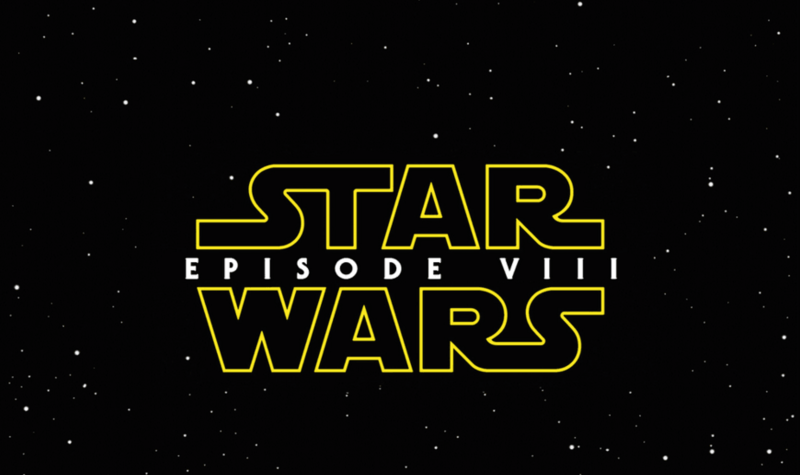 The latest instalment of Star Wars has already started filming in Pinewood Studios in the UK and is due to relocate to Croatia next month, where it will be shooting on-location in a busy tourist area. In order to protect the secrets of Star Wars Episode VIII, studio bosses have reportedly arranged to have drones fly overhead and block any chances of other people’s drones catching a glimpse of the action. That is on top of the 600 guards that will be manning the shoot on the ground, as well as 24-hour security. If one was to read into this, it would seem something pretty spectacular is about to happen in the scenes filmed in Croatia. The movie is scheduled for release in December 2017 so we’ll have to wait a while to find out. When JJ Abrams was filming The Force Awakens last year, drones managed to capture footage from overhead that leaked to the public before the movie’s release. Luckily, nothing major was revealed and it looks like Disney isn’t taking any chances with this movie either. Although, there’s always a chance that the studio won’t deploy drones and opt to use the force instead. We have reached out to Disney for confirmation on the reports and will update this post with the response.